Did your key break? Contact our company 24/7! Locksmith Elmhurst offers emergency services around the clock and has a mobile team for even faster response. We guarantee to be there quickly. Thanks to our great equipment and knowledge, we can replace keys and locks fast. We provide emergency lock repair and rekey and are at your service anytime and for all your needs. Email us! Send our staff a message if you have questions or concerns! Confide in us! 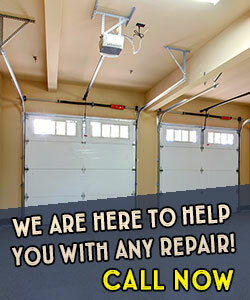 We are trustworthy professionals and Locksmith in Illinois can assist you no matter what the problem is. We change locks and keys, offer consultation, fix problems and are definitely experts in commercial, home and car locksmith! Give us a call now!